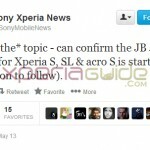 Two days ago we saw Sony rolling out 6.2.B.1.96 firmware update for all three devices Sony Xperia S, SL and Acro S. By God’s grace 6.2.B.1.96 firmware update is welcomed by users as it’s a major update which removed almost all bugs of previous buggy 6.2.B.0.211 firmware update. If you haven’t updated to 6.2.B.1.96 firmware yet, check our post below and see the good reviews of users in comments. 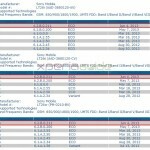 Check below the snippet of Sony’s changelog. 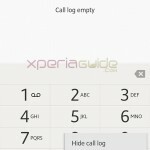 Above changelog from Sony matches almost from changelog made by Xperia Guide. Volume Up button lag fixed. 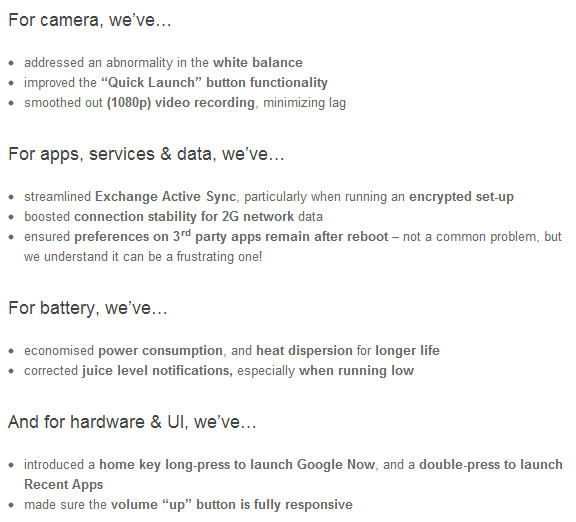 Long pressing Home button launches Google Now. AnTuTu score has increased to 8917 from 8380 ( in Jelly Bean 6.2.B.0.211 firmware update ). – It’s not a changelog, but still reporting it. Pressing home button twice launches recent apps and small apps. Screen not lightning bug fixed. 2G slow connectivity bug fixed for us. No Stamina Mode yet :/ Only Extended battery mode added as before. Wi-Fi working fine in India, can’t say about Syrian users who were complaining a lot. 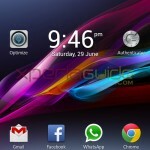 Home launcher not redrawing anymore, please wipe data for it. No lags in keyboard, it’s good now. Camera app taking a bit time to launch. 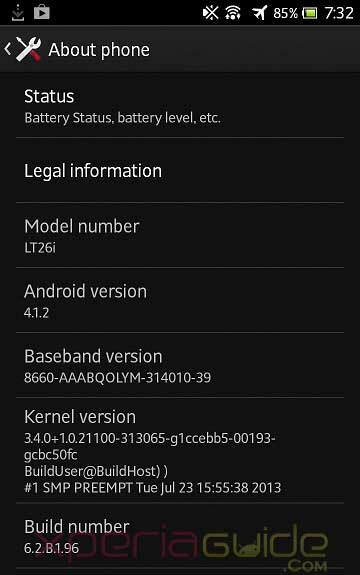 Camera Focus improved as compared to Jelly Bean 6.2.B.0.211 firmware update. No more false warning of Stamina Mode when battery reaches as low as 14%. Music Unlimited update app in Walkman now. No Heat issues till now. Multitasking improved a lot, no lags. Battery drain issues fixed for us, yet testing it for more better result. 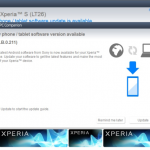 To download this new 6.2.B.1.96 firmware update ftf files for manual flashing, check link below. Please post the link for XSL ftf as soon as you get it! i used the link above, it worked on my XSL 🙂 and i rooted it using doomLord’s instructions..works great! Please jb for sl (6.2.b.1.96) .ftf generic world..
thanks man! no problem in my XSL..! 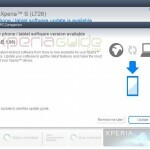 i will install just WORL.ftf on my SL. i had that problem also after updating my XSL, i found out that it was my router that needs a reboot.. 🙂 try rebooting /restart ur wireless router..
i did a factory reset and everything, nothing worked..only the router reboot solved my prob…just give it a try. Working great on my Acro S! Best thing is that the home screen re-draws are gone! That’s the think I hated most about this phone. More free RAM, too. Not sure if the battery lie is better, yet, though. 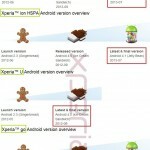 Sometimes when i turn on my sl, “Android is upgrading 1 to 200” appears!!!!!! today when i was charging it, when battery was 72% i unpluged charger, the RED led on top of the device still turned on for some hours!!!! Re install firmware once again. 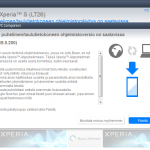 MY XPERIA SL keeps on restarting…….. 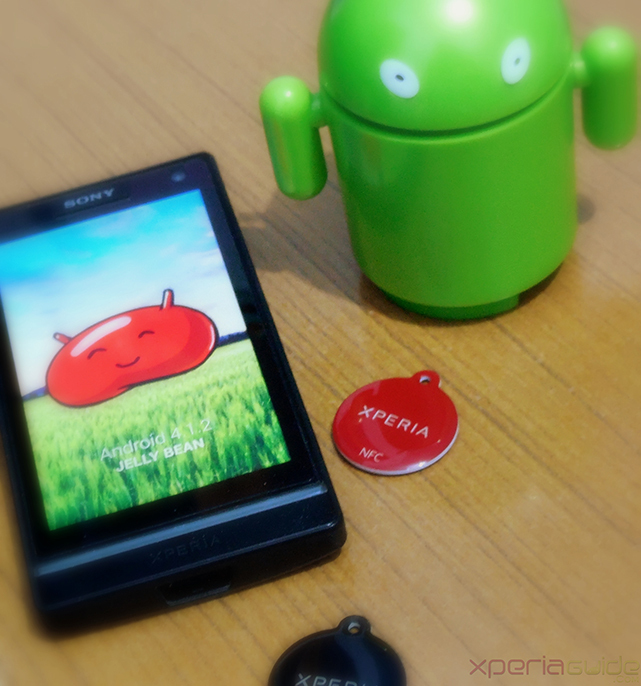 I have been using xperia acro S lt26w since 1-1/2 yr. worked very fine. just a month ,while using face book it hanged. phone works fine with sim,s internet but hangs ,freezes when u switch on the wifi. 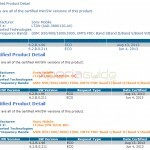 I have tried repair thru PC companion, showed it at the local market , wrote to sony,,nothing happened. when it hangs ,, it gives msges like ,, unfortunately android .com, google.com, settings.com etc has stopped working.